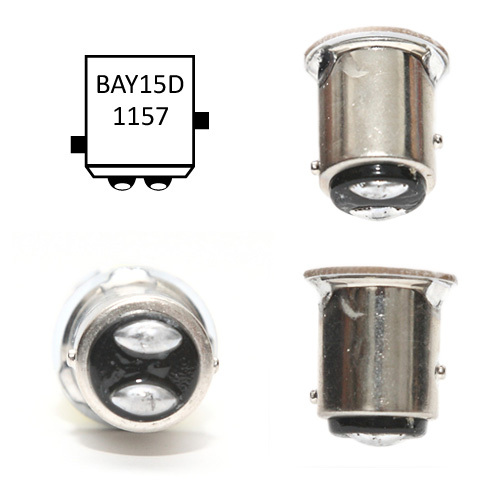 BAY15D - 1157 Bulbs have double contacts at the bottom but their pins are indexed/not parallel. 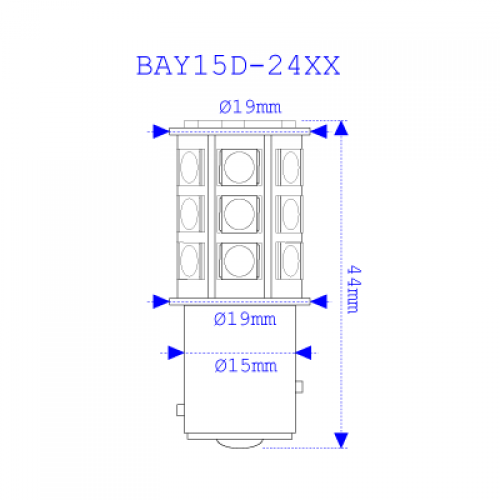 Our BA15 Bayonet base LED bulbs are the same size or smaller than incandescent versions and they can fit into your existing fixtures with ease.They are designed to provide 360 degree light similar to incandescent counterparts. 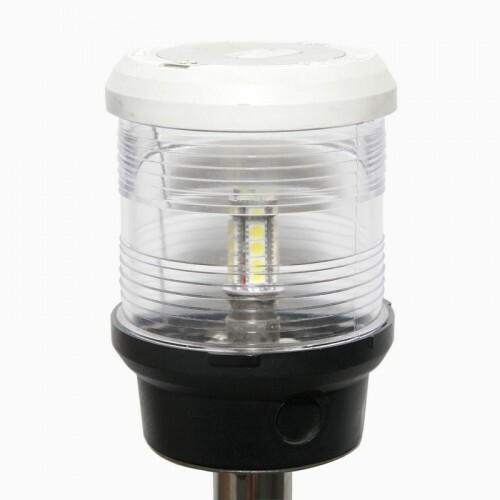 These LED bulbs are designed for marine use with constant current technology (10-30VDC) and they will work with both 12VDC or 24VDC systems. 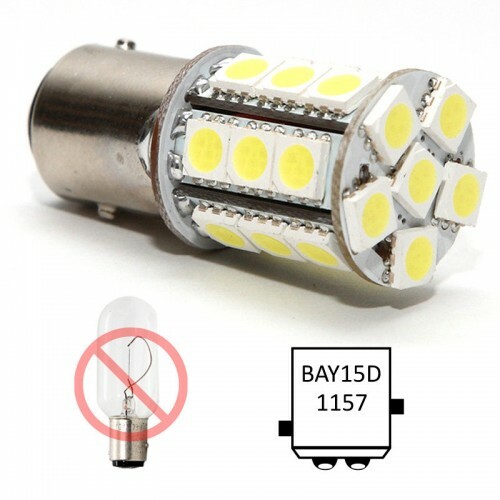 With 18 high brightness SMD5050 chips on it, this bulb consumes only 3.5W of energy (0.290A at 12V) and they are optimized for low energy consumption and higher brightness which allows up to 80% energy savings per bulb! 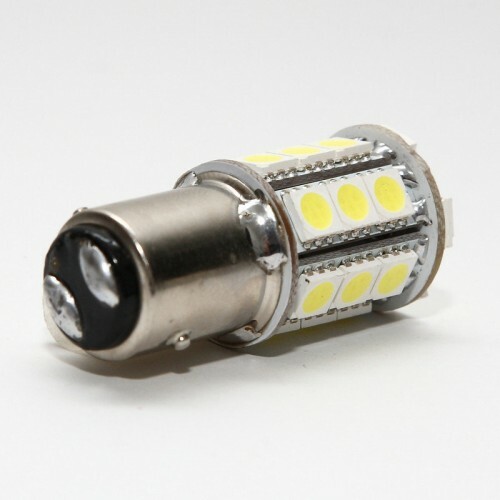 Our bulbs offers minimum 50.000 hours bulb life which no other incandescent bulb can offer. 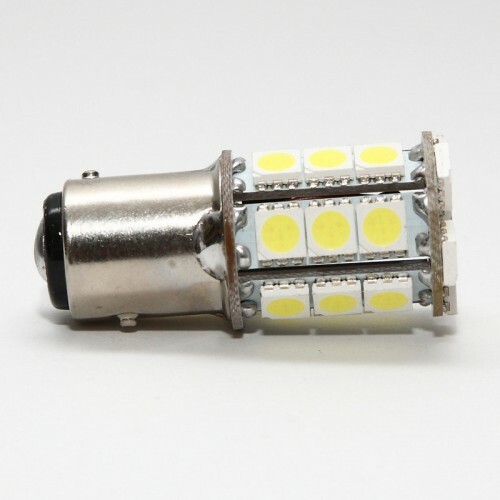 You won’t have to replace these bulbs for years!